Join us on our journey as we ‘Go Zero Waste’ in Bendigo. Follow along to see where we shop and what we do to reduce waste as we live this regional city. I have been actively trying to reduce the amount of waste I produce and contribute to for about 18 months. My plan is to post about places around Bendigo that we shop in order to reduce the waste associated with groceries (in particular single use plastic) and to explain ways that we try to reduce waste in our home. I started this blog after creating a Facebook page to share mine and my partner’s experiences as we ‘Go Zero Waste’ in Bendigo. I realised I needed a blog because I had way too much to say for Facebook posts alone! 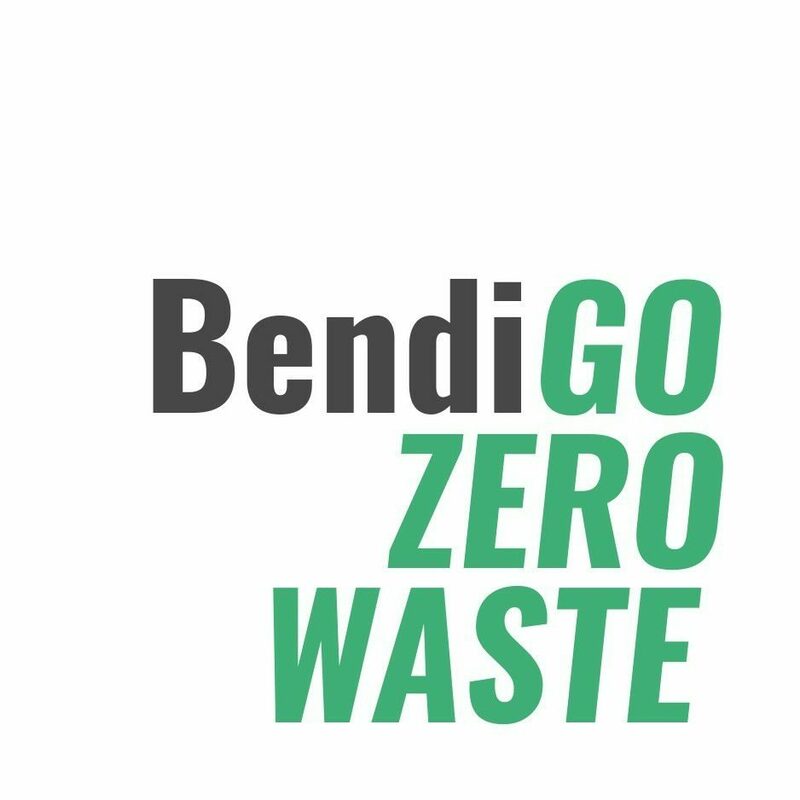 Through BendiGo Zero Waste I hope to connect with others in the Bendigo area who are interested in reducing their waste. Whether you’re looking for where to start or you’re an expert zero waster, I’d love to chat with you!